Summit-Questa Montessori School principal, Judy Dempsey, has been awarded the 2016-2017 Richard & Dorothy Lear Distinguished Educator of the Year—the highest honor given by the Association of Independent Schools of Florida. She will be accepting her award at the AISF School Leadership General Meeting on Monday, February 27th, 2017. The award, named for the founders of the Lear School of Miami, recognizes the distinguished career of Judy Dempsey and her continuous efforts to help educate the children of South Florida. 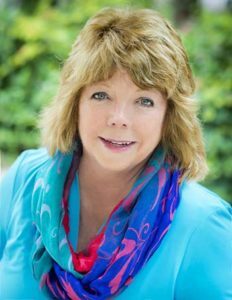 Dempsey’s passion for education led her to found the Summit-Questa Montessori School in Davie, Florida, 25 years ago—a Montessori school on 10 acres of land for children from toddlers through 8th grade. She is also the co-director of the Summit Montessori Teacher Training Institute where she trains teachers to develop into Montessori leaders and educators. 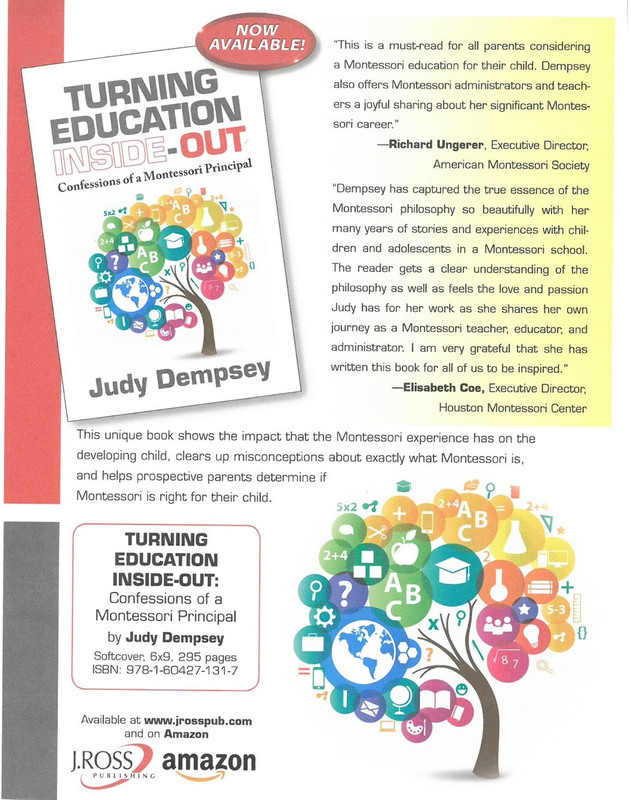 She also is the author of the just released, Turning Education Inside-Out: Confessions of a Montessori Principal, which is now available worldwide through traditional book retailers and online in the iBookstore. 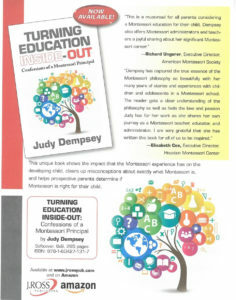 In her informative and engaging best seller, Dempsey details her over 40 years of experience with the Montessori philosophy as a Montessori educator, administrator, school owner, and teacher trainer. She shows the impact that the Montessori experience has on the developing child, clears up misconceptions about exactly what Montessori is, and helps prospective parents determine if Montessori is right for their child. More information on the book can be found here and more information on Judy can be found here. Judy has written numerous articles on Montessori and her personable style makes her great for interviews.